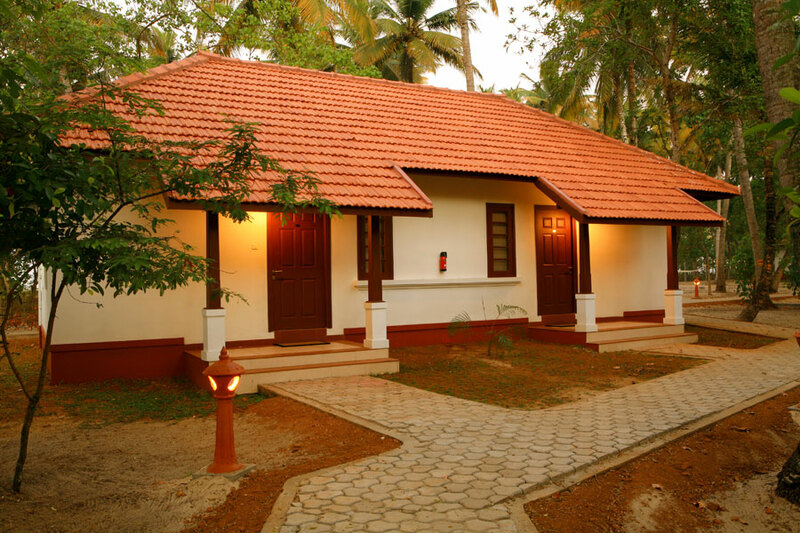 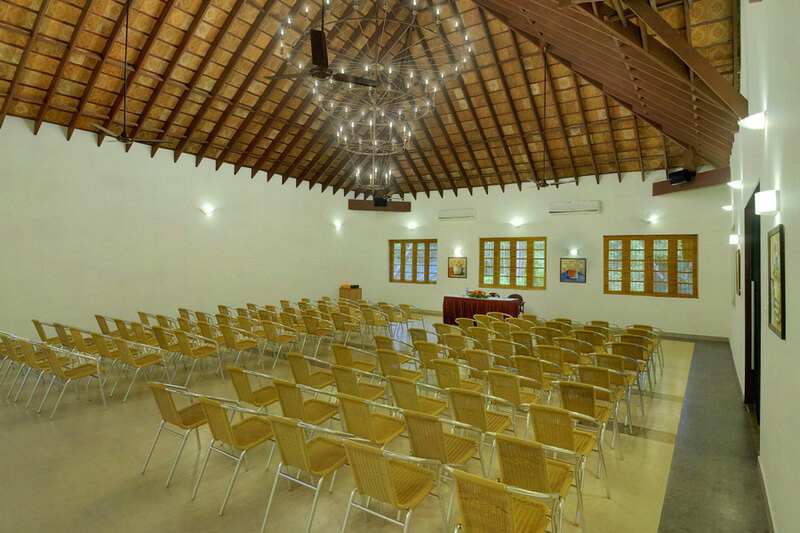 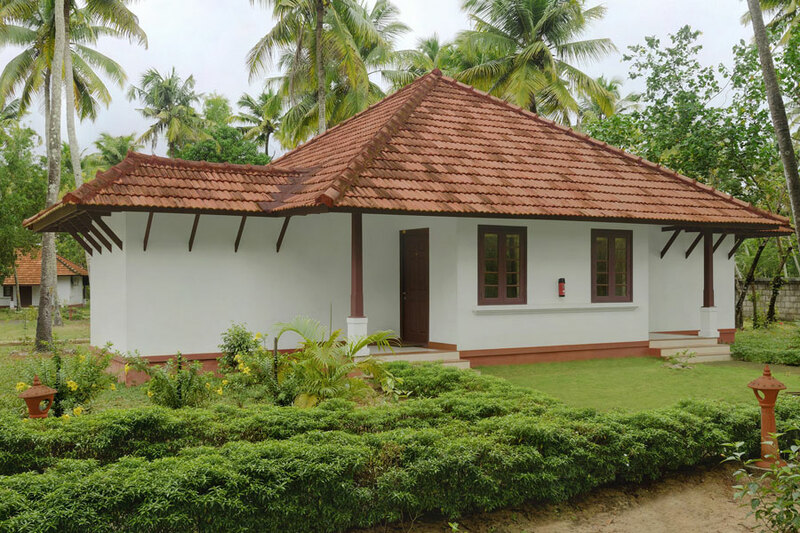 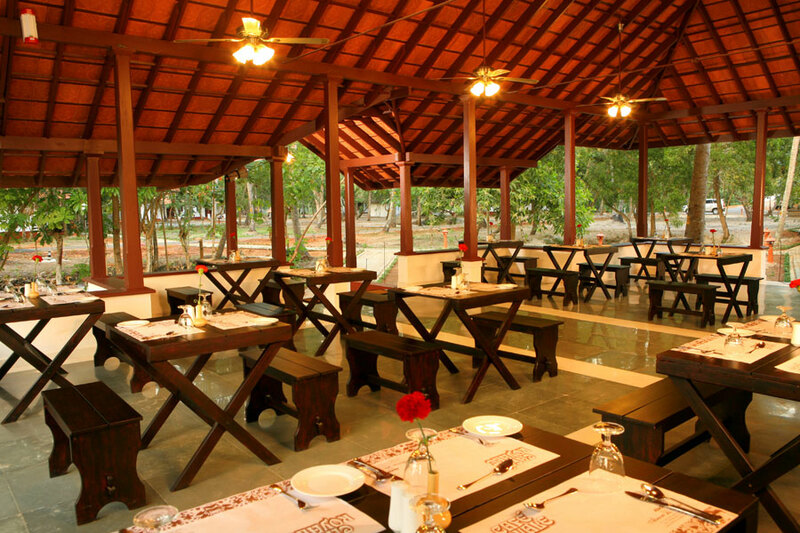 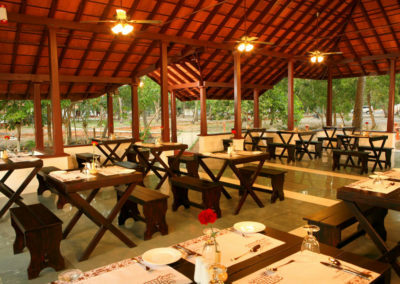 Abad Turtle Beach is located very close to the coastal village of Mararikulam, Alleppey, with 29 premium cottages and villas. 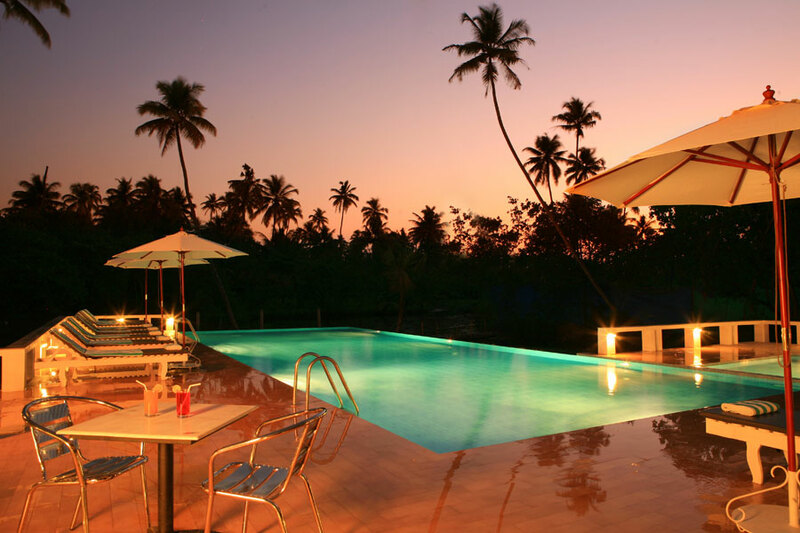 This expansive property adjoins a white sandy beach where one can sunbathe, swim or just laze around. 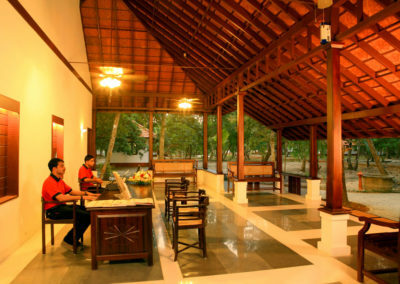 Biking, fishing, indoor games and swimming in the pool make up the other activities. 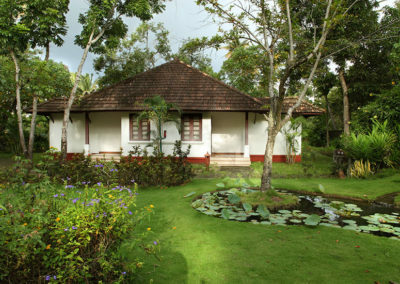 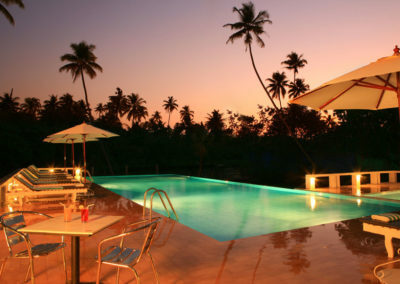 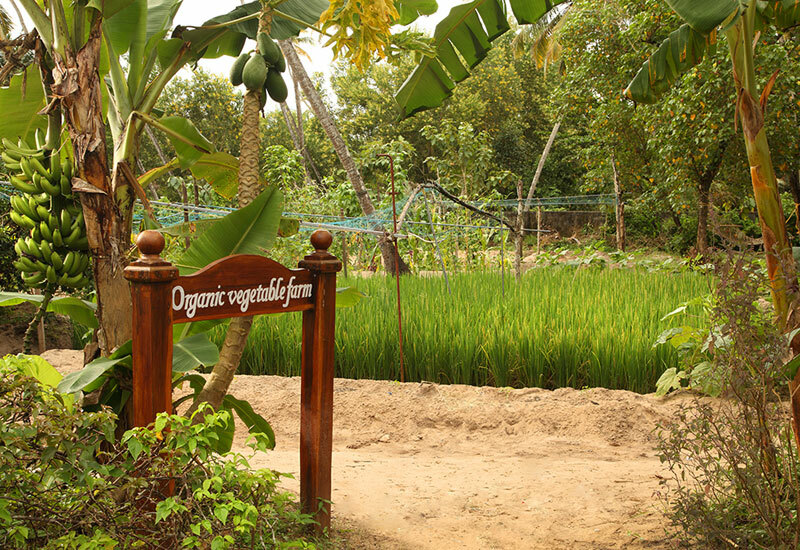 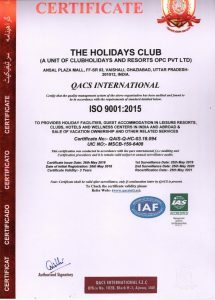 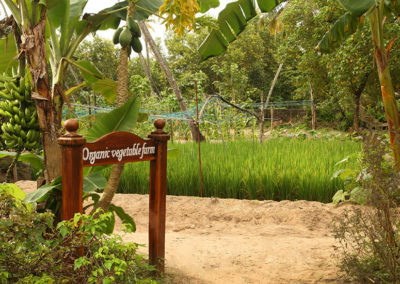 Guests can unwind with an Ayurveda treatment or yoga lesson or go for a stroll in the vegetable and butterfly garden. 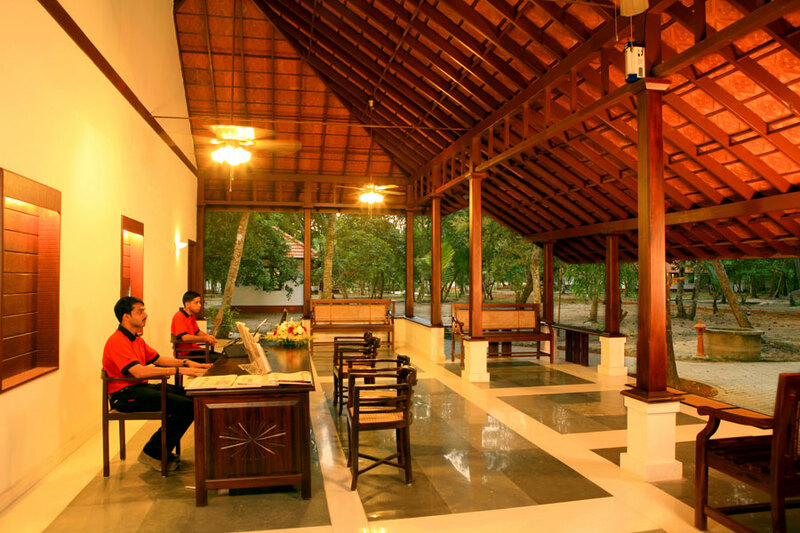 Stretching across the expansive area are 29 beach cottages and villas. 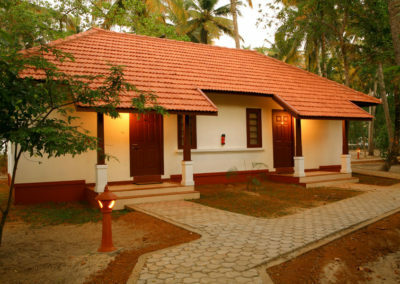 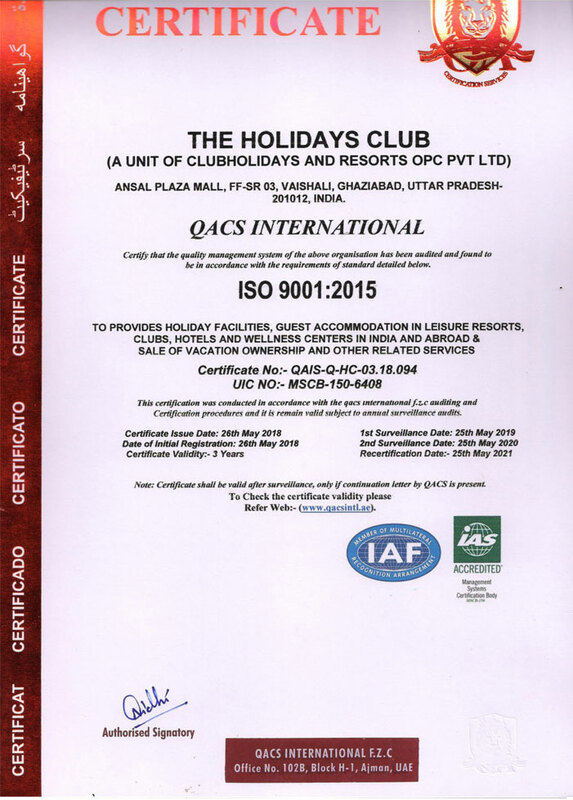 The rooms are spacious, Air-conditioned with en-suite toilets and individual patios. 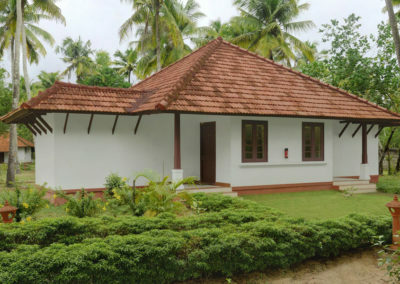 Room are equipped with TV, Telephone, Fridge, Tea/coffee maker and safe deposit locker.